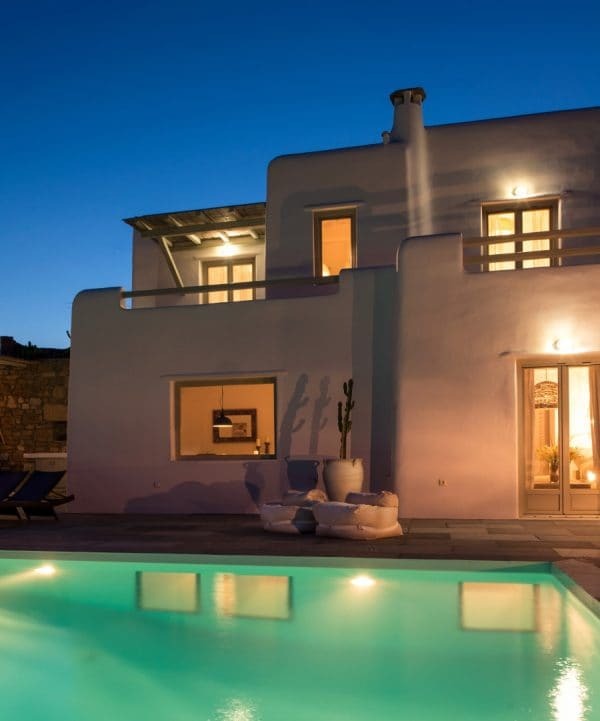 Agavi Villas offers a selection of some of the very best luxury villas in Mykonos. 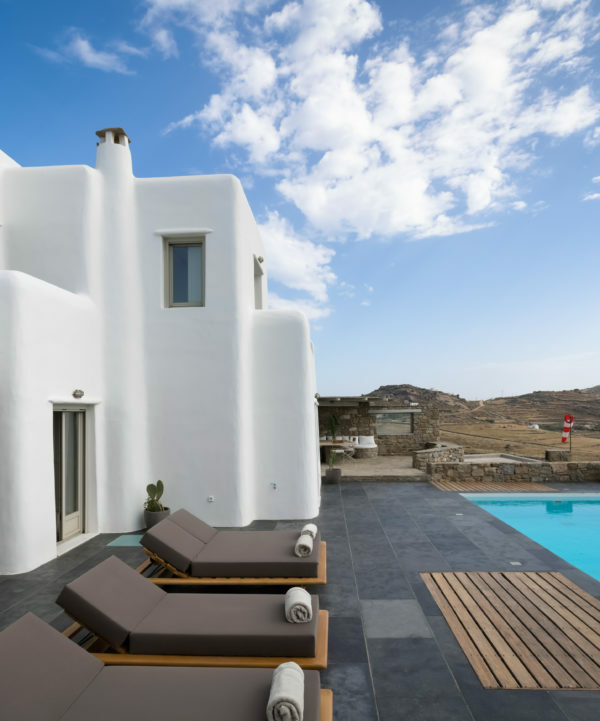 Our beautiful villas with private pools combine elegance and traditional Cycladic architecture with an ideal location overlooking Kalafatis bay, with stunning sea views, secluded privacy, and access to some of the finest beaches on the island of Mykonos. 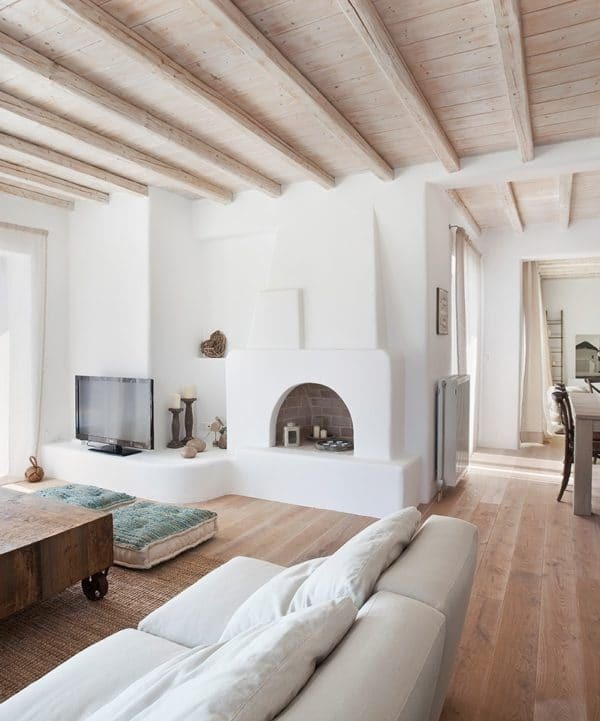 We want you to experience the absolute best that a Mykonos villa holiday has to offer, so all our villas are designed to provide you with an ultra luxury vacation experience in total comfort and style, surrounded by the very best furniture, amenities and equipment. Your private oasis: A choice of 4 luxury villas.